Are you a creative? Or are you an entrepreneur? Better still …. are you a creative entrepreneur? If you have answered yes to any of the above, then you are in the right place at the right time and I strongly suggest that you read on. 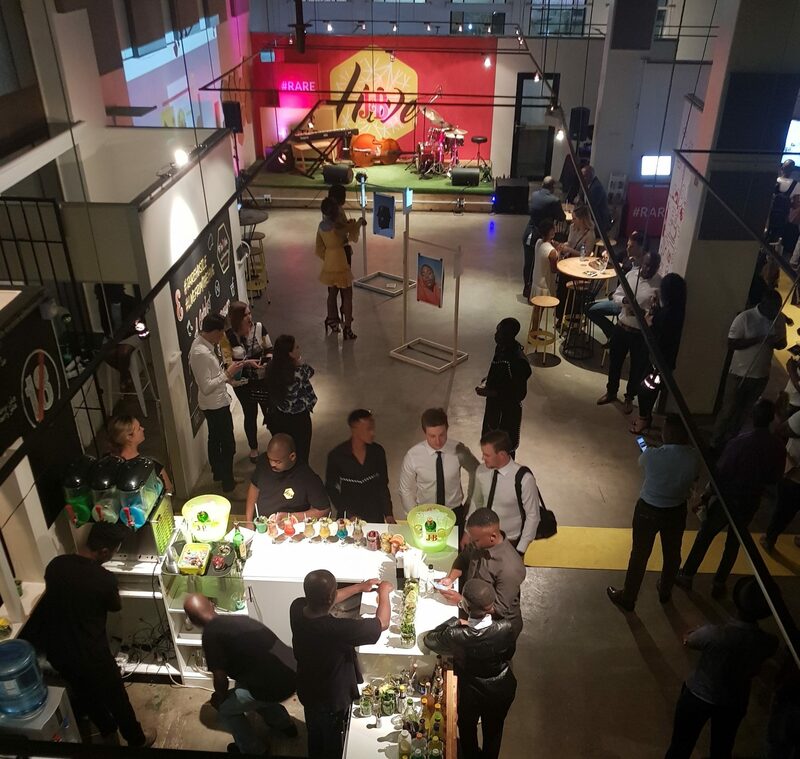 The J&B Hive set Braamfontein abuzz after its latest announcement that it is looking for the next 10 to 20 creative entrepreneurs in Joburg to invest in. 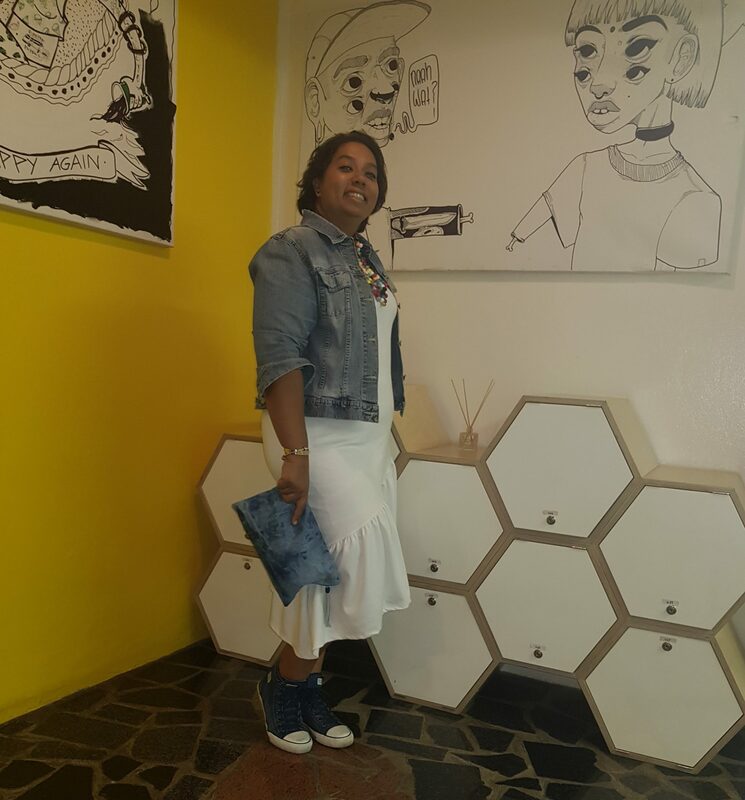 I attended the showcase evening of the J&B Hive at 1 Juta Street in Braamfontein with the oh so gorgeous Tazz Adams. 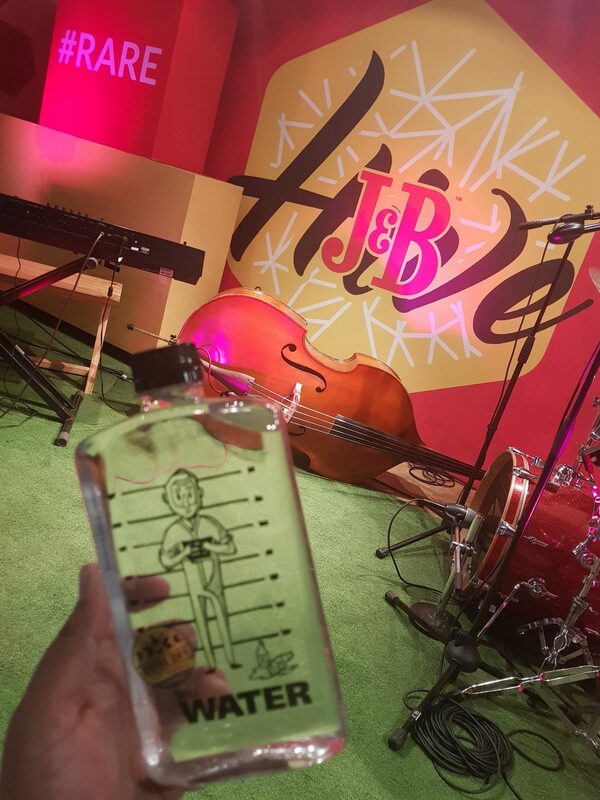 The J&B Hive is the official home of the game-changer; the rare hustler; the creative entrepreneur. It is a creative hub and accelerator program designed for all your work, collaboration and event hosting needs. 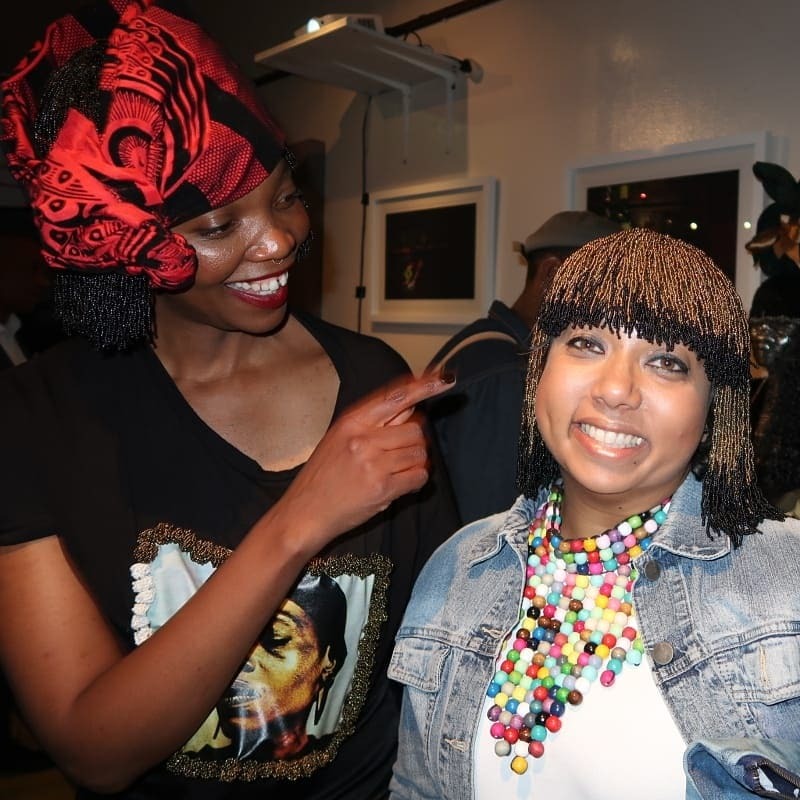 Showcase evening saw some of Jozi’s creatives converge on 1 Juta Street to celebrate the creative entrepreneurial beings who are in fact the heartbeat of the City of Gold. From talented musical performances, to new tech initiatives, extraordinary designers and uber mouth-watering cocktails … the future looks incredibly colourful and promising. 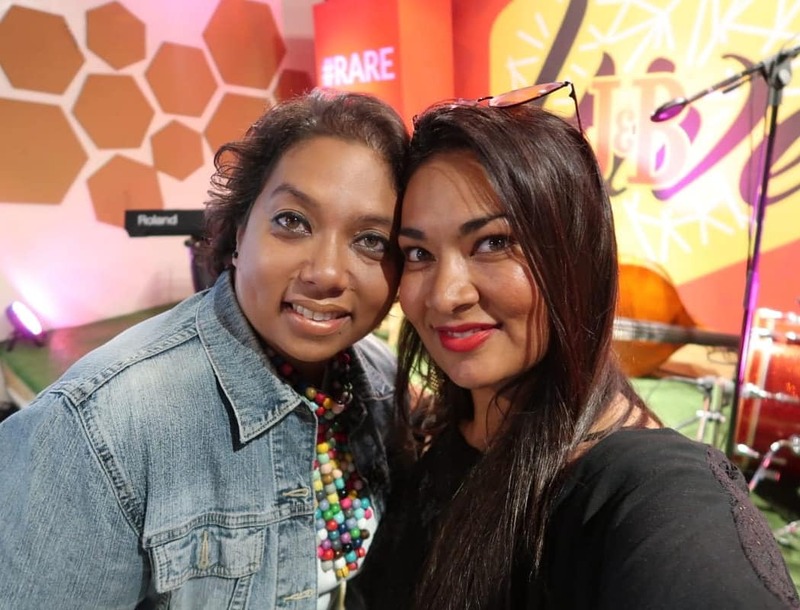 South Africa is a country overflowing with creative individuals and the J&B Hive’s initiative is a fantastic way to keep these talents on home soil. As a brand, J&B lives and breathes for collaboration, believing it has the power to produce extraordinarily positive outcomes. The J&B Hive has a current membership community of 45 small businesses which are all rooted in the creative industry. As a global brand, J&B hopes that the Johannesburg hive will be the first of many around Africa and the globe. The idea is to create a global community that can tap into each other’s skills from around the world. It was a fantastic evening all round. Hanging with creatives, generates a special kind of energy. It was in indeed food for this creatives soul. I got to hang with fellow bloggers and I met some new people as well. Let me just add that the networking opportunities are endless when you are #livefromthehive. Applications to become a member of the J&B Hive opened on 28 September. For more information, visit https://www.thehivejohannesburg.com/. This awesome initiative is all about finding Jozi’s #RareHustle. Please spread the word and help us find those aspiring creative entrepreneurs. Now step into the hive, where you cab connect, create and collaborate.